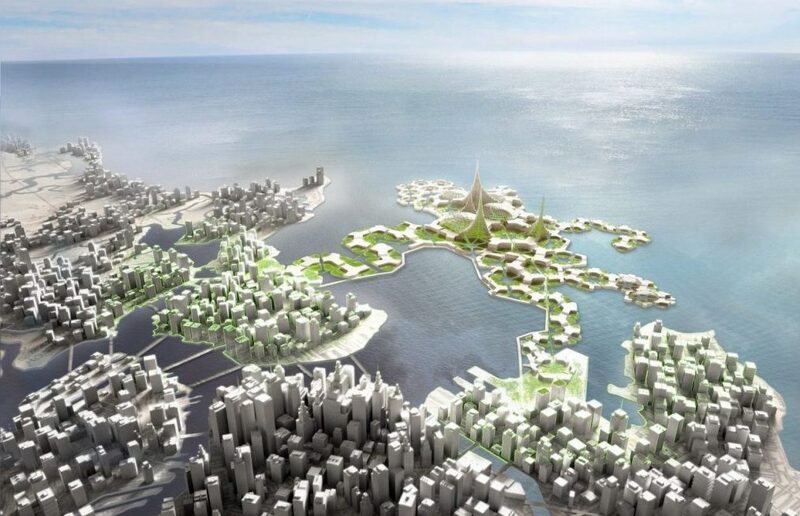 As stated on MARIN’s website, there is an increasing interest in floating mega islands, to be used as energy islands, floating ports, farms or floating cities. First research has shown that in view of large mooring forces and strict motion requirements, designing these islands can be quite a challenge. During the seminar ‘The Floating Future’ MARIN want to address the different applications within specific projects and the possible start of an open innovation for the development of floating islands. Besides attendants will have the unique opportunity to experience the floating island tests at MARIN!